Make your move perfectly smooth, regardless of the camera load. 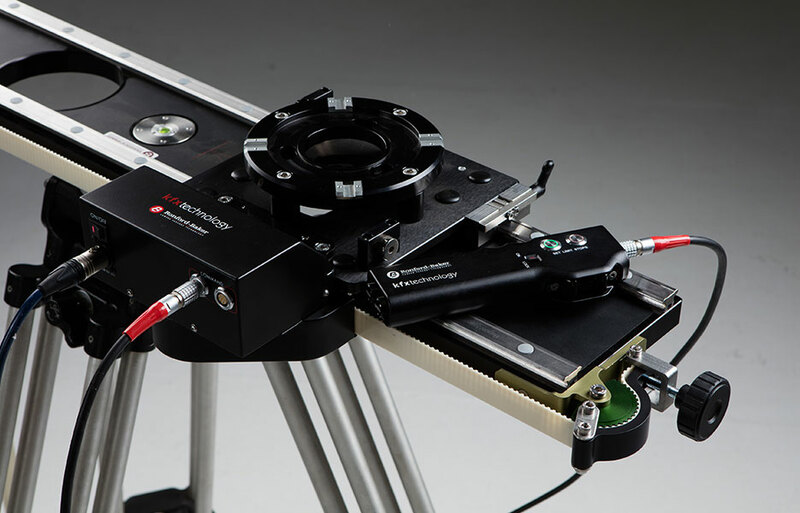 The KFX Slider Motor has been designed in consultation with leading grips and camera operators to provide a cutting-edge solution to the demands of modern film making. It’s smooth motion, variable control and ease of setup is astounding. It’s perfect to have on set for the run of show – just for when you might need it. Whatever the application – our slider has you covered. 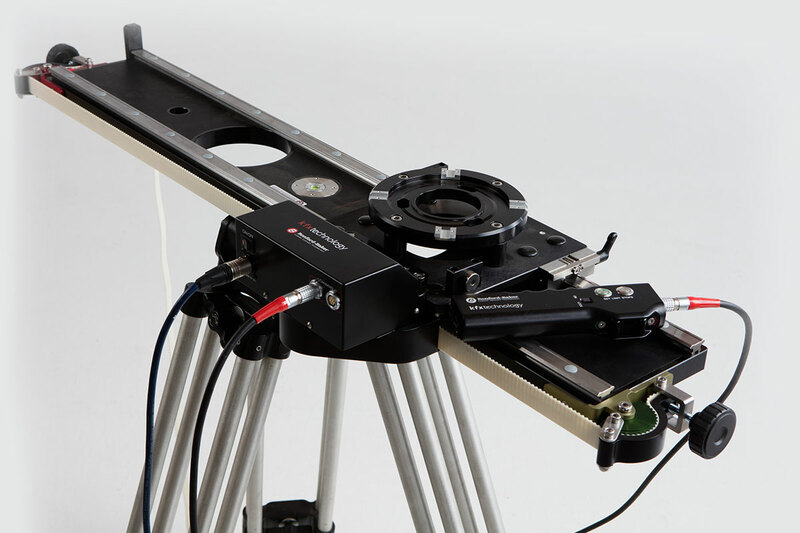 Need a slider powerful enough to use mounted on a car rig, travelling at 45km/h (28mph)? Taking the camera up a steep incline? or even operating in vertical mode up to 20KG? Our KFX Slider Motor will handle all of that in it’s stride. 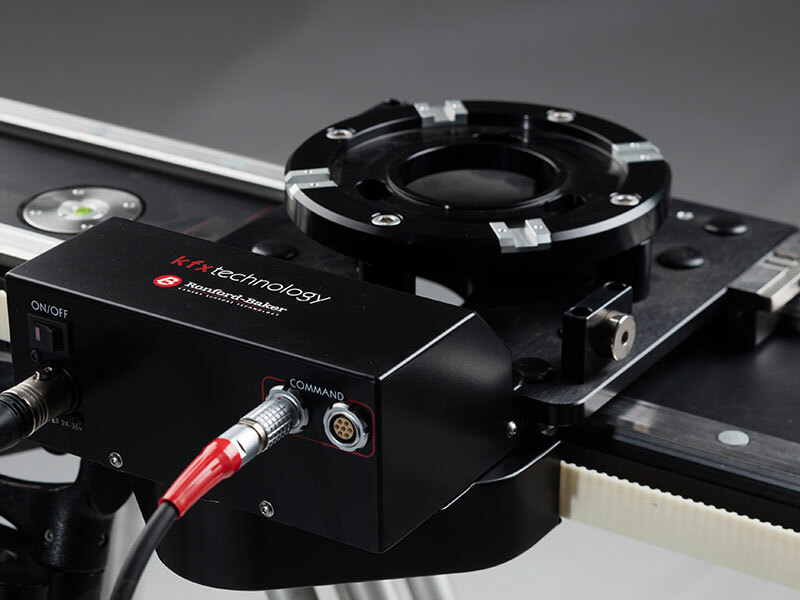 It takes just a couple of minutes to convert the slider to motorized. The KFX Motor Slider can be retrofitted to all Ronford Baker sliders easily and quickly. It’s truly plug and play. The KFX Motor Slider is designed to let your creativity loose. 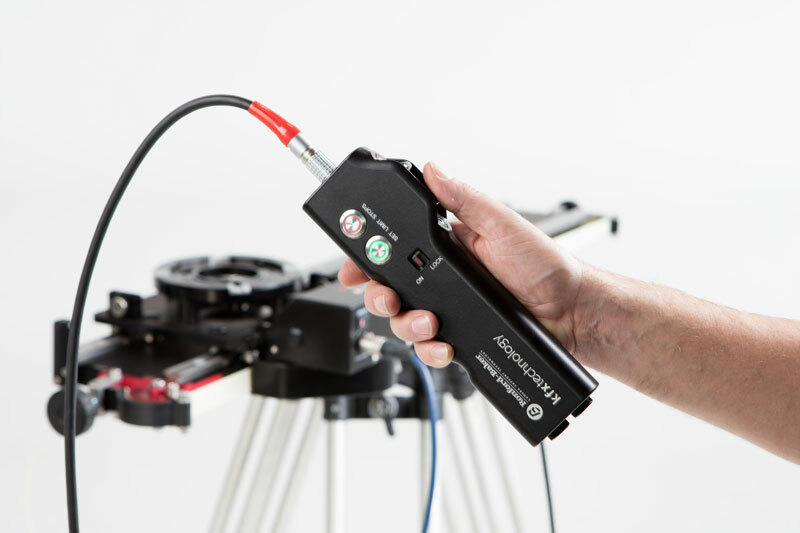 With variable speed from 1mm /second to 230mm / second and the ability to add a KFX Remote Head, you can achieve full 3-axis smooth motion control. It has an easy-to-use, fully-digital speed control via rotary knob and programmable end stops. We’re proud to have worked with some of the biggest TV and movie studios in the world. Just a small sample of the productions using the Aurora Remote Head.